We want the best for your family. We believe personal attention and legal guidance are the keys to protecting your interests and preserving your peace of mind. Family law regulates the legal relationships of people who are connected to each other by marriage, civil unions, family and relations, or where there is a custodianship, trusteeship or legal guardianship in place. 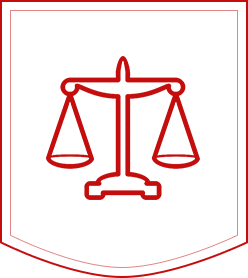 Especially with the complicated circumstances of this area, it is highly recommended to seek advice of expert specialist attorneys. Are you having legal issues regarding marriage, adoption, divorce or seeking custody of your children? We focus much of our practice on family law, so we can guide you through the challenges you face no matter what they are.